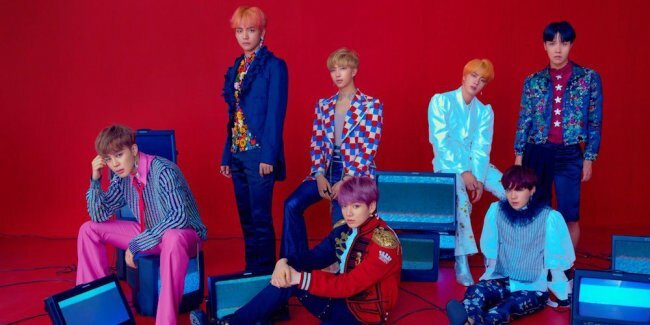 Further details have been unveiled about new BTS album “Love Yourself: Answer,” which is to be released Friday. 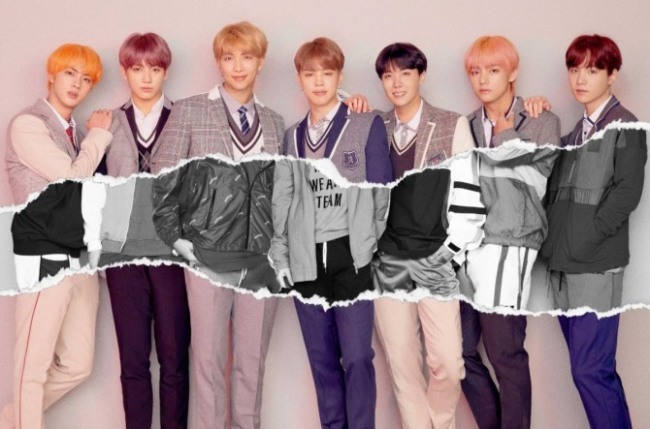 The group’s latest album wraps up their 2 1/2-year long “Love Yourself” series with the main message that the key to finding one’s self lies within. Lead track “Idol” is a South African-style dance tune with elements of traditional Korean music. In a bold move, the group mixes African beats with the rhythms and chants of traditional Korean gugak. Aided by electronic dance music elements, the rap in the song adds a trap groove. “I’m Fine” is the group’s tribute to drum and bass. Borrowing the lyrics of “Save Me” off their “The Most Beautiful Moment in Life: Young Forever” album, the group tells a different story in the new song that gives fans food for thought. In a further sign of the group’s versatility, the bandmates show off their rap and singing skills in their solo tracks. J-Hope’s “Trivia: Just Dance” compares the tingling feelings in the beginning of a new romance to the act of dancing. RM’s “Trivia: Love” also takes on the theme of love in the lyrics, while rapper Suga’s solo track “Trivia: Seesaw” shows off his vocal skills. Under the main theme of finding one’s true self through relationships and love, the 16 tracks on the first side of the double album are closely intertwined with each other in terms of both story and music, giving the record a nice finish.